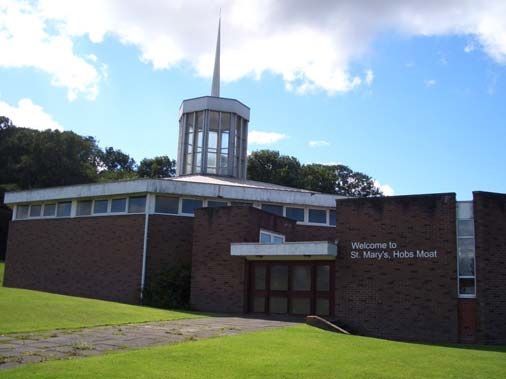 Have you ever wondered how to find us at St. Mary’s Church, Hobs Moat, Solihull ? Well, we are situated 2 miles north of Solihull, just off Hobs Moat Road, on Hobs Meadow. We are half a mile from the main A45 Birmingham to Coventry Road which gives easy access to the M42, M5 & M6 motorway network. 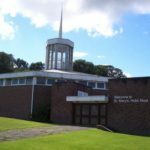 Parking is available on the large car park within the church grounds. We are only about 3 miles from Solihull town centre and 4 miles from Birmingham International Airport.